Rapper Young Greatness shot dead outside New Orleans Waffle House. 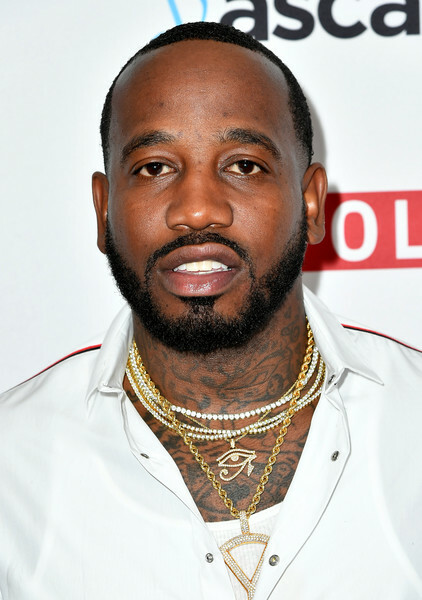 New Orleans rapper Young Greatness was fatally shot outside a Waffle House in his hometown early Monday morning. He was 34. New Orleans police confirmed to CBS affiliate WWL-TV that the shooting took place at approximately 1:35 a.m. The rapper was best known for the 2015 single “Moolah.” The song was on Billboard Hot 100 and Jones performed the single on the “Late Show with Stephen Colbert” in 2016. After he released “Moolah,” Jones got signed with New Orleans record label Cash Money. Jones’ car was also stolen from the scene. According to a preliminary police report, New Orleans police officers are looking for two suspects. Police were on the scene gathering evidence and information to identify a suspect and motive.